Spawforths have worked with Persimmon Homes Teesside to promote the Hartlepool South West Extension. We previously provided detailed planning, masterplanning and viability work in promoting the project through the Hartlepool Local Plan. 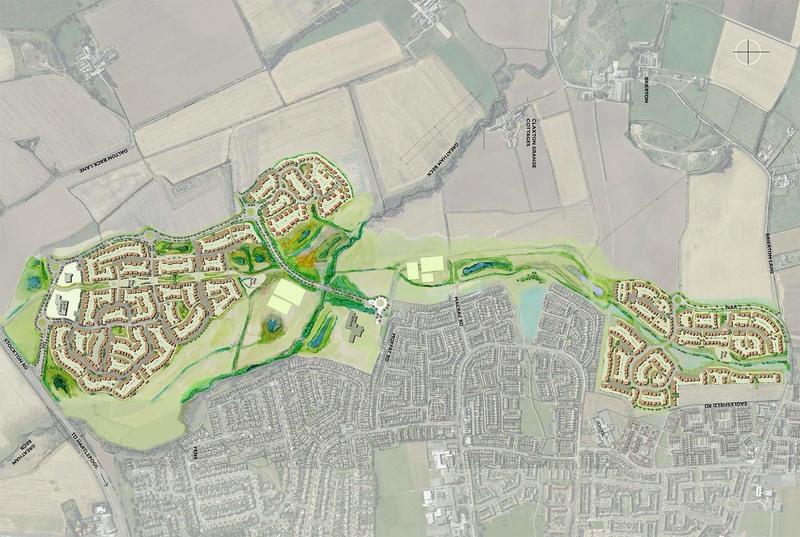 In 2014 a hybrid planning application has been submitted for 1,260 houses with local centre. Spawforths provided planning, masterplanning and retail services. We acted as ES co-ordinator, leading and producing the ES and working closely with the client team.